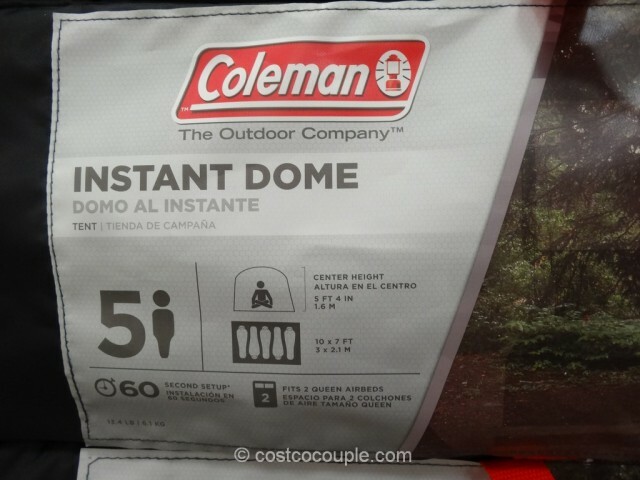 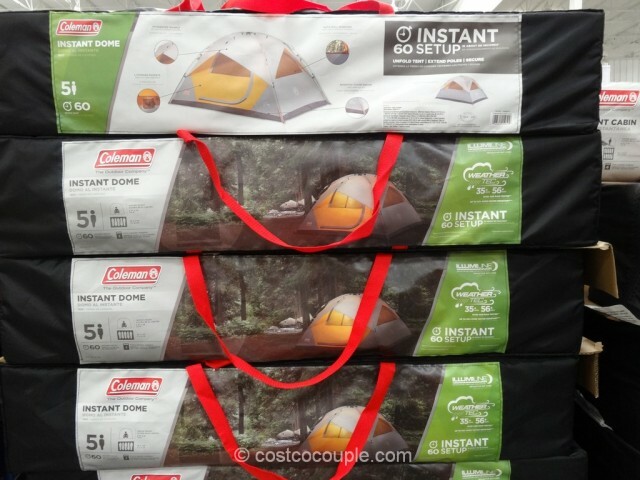 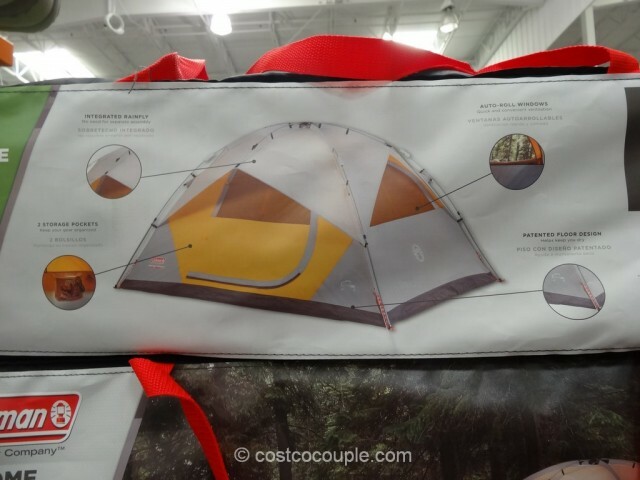 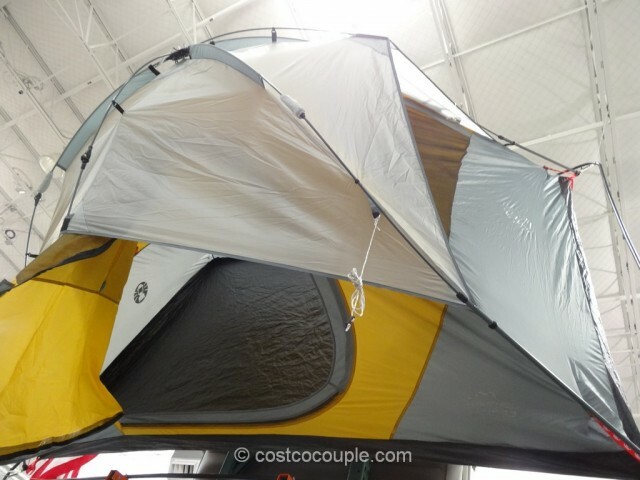 You can have the whole Coleman 5-Person Instant Dome set up or taken down in 60 seconds. 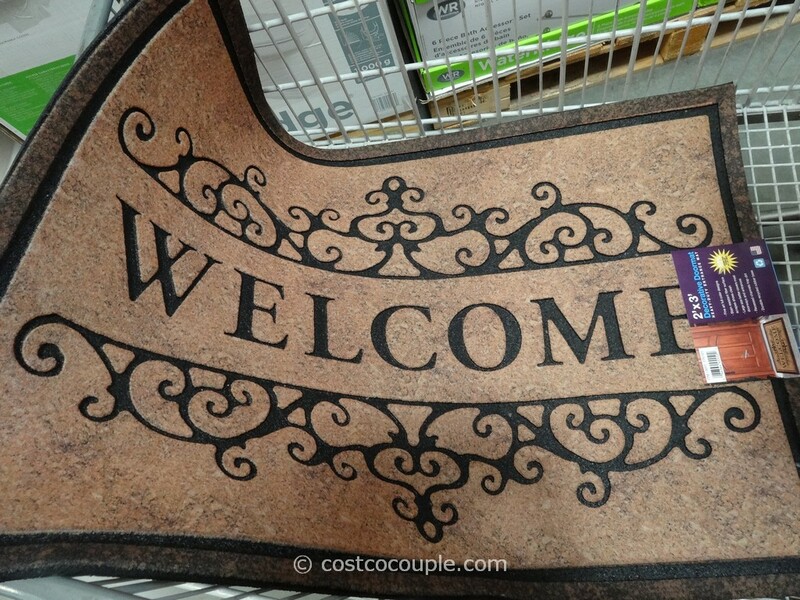 It’s supposedly that easy. 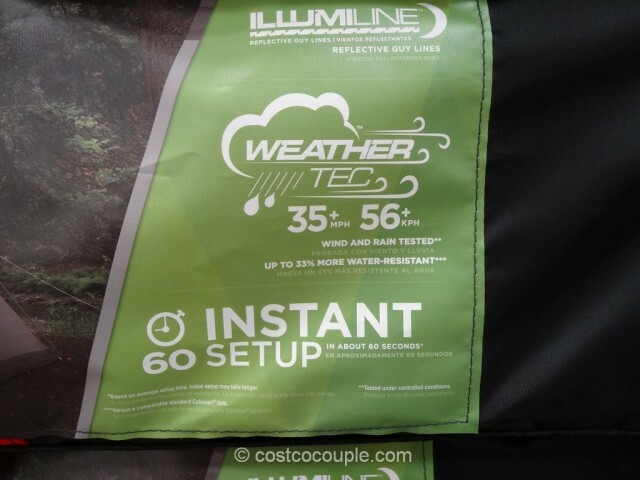 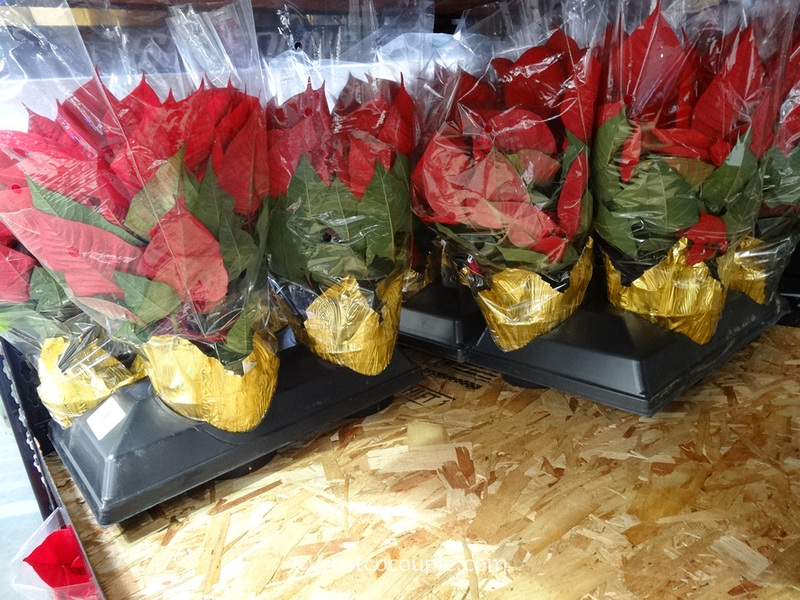 The auto-roll windows provide quick ventilation and the patented floor design helps keep the contents dry. 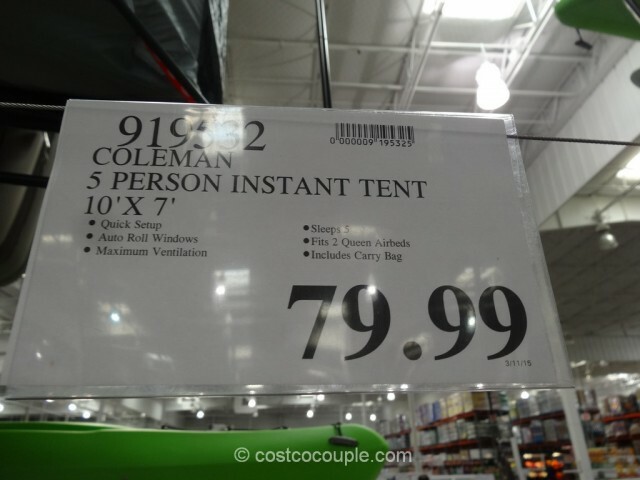 The Coleman 5-Person Instant Dome is priced at $79.99.